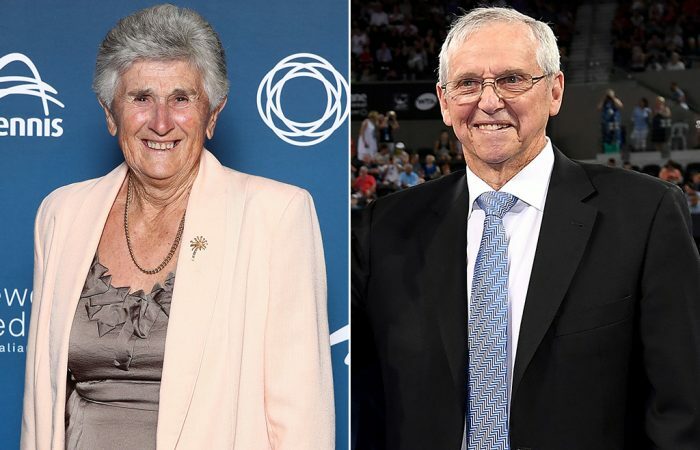 Legends Roy Emerson and Judy Dalton have received Order of Australia honours, and are among several members of the Australian tennis family recognised on Australia Day. 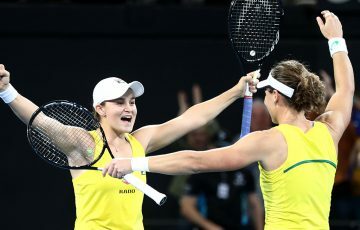 Australian tennis champions Roy Emerson and Judy Dalton have been recognised on Australia Day for their services to tennis, becoming recipients of Order of Australia medals. 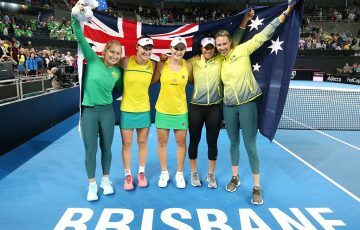 Also earning recognition on 26 January were Rob Kilderry, Andrew Terry Fraser, Neil Malcolm Lamond, Jan O’Neill, who each received Medals of the Order of Australia for their services to tennis. 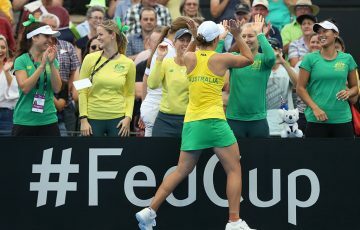 Emerson was a 12-time Grand Slam singles champion, a record that stood for decades until surpassed by Pete Sampras at Wimbledon 2000. 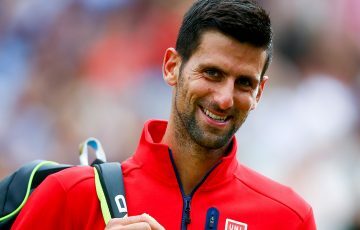 The Queenslander, who now lives in California, amassed 28 Grand Slam title – more than any other man in history – and was a part of eight Australian winning Davis Cup teams. 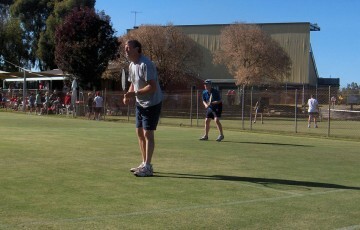 His six Australian Open singles titles is a record equalled only by current world No.1 Novak Djokovic. 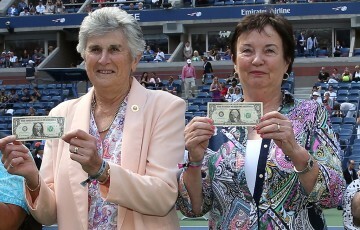 The Victorian was a member of the “Original 9”, a group of female tennis players led by Billie Jean King who broke away from the tennis establishment to form the WTA tour. 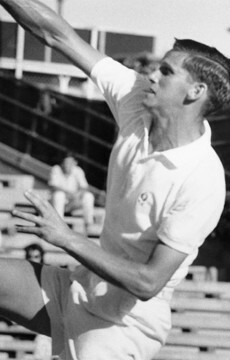 Dalton’s main singles achievements were appearing in the Wimbledon final of 1968 and peaking at a career-high ranking of No.7. 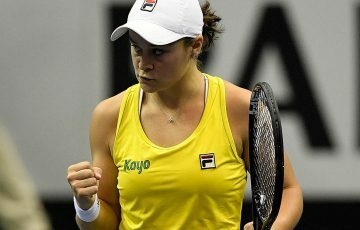 She also won nine Grand Slam doubles titles – eight in women’s doubles, one in mixed – and owns a doubles career grand slam. 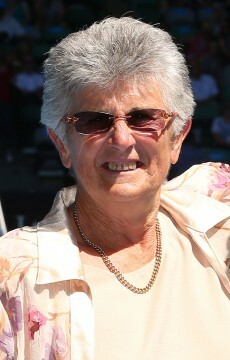 She was a part of Australia’s triumphant Fed Cup teams of 1965 and 1970.